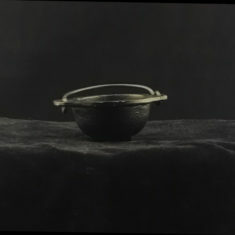 Charcoal is used to ignite loose incense blends. 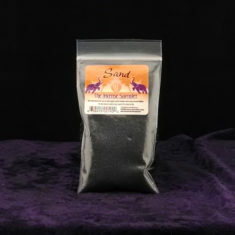 This charcoal is unique in that it is smokeless, ensuring a more authentic experience in smelling the true olfactory riches of Rosarium Blends incense. 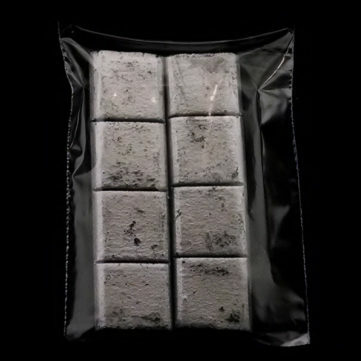 8 charcoal brickets are included in each package. ***Rosarium Blends suggest using smokeless charcoal when burning incense blends or resins. 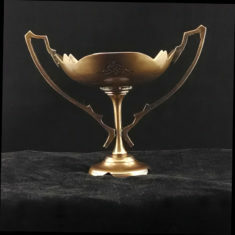 This allows the energies of each herb as well as the alchemy of the charm to be experienced in the purest form. 5 Star Rating! I absolutely love the product! I’m so glad to have found a smokeless charcoal that is truly smokeless so that the scent of the incense is pure. I’m also looking into some of your resins and blends to try next. So glad I found this site! Bummer this is out of stock. 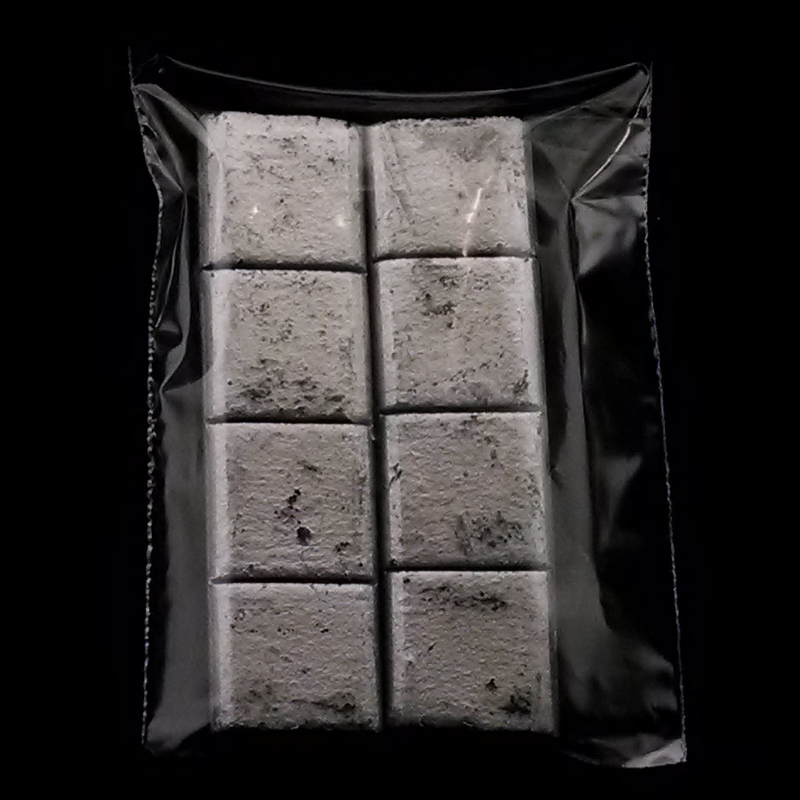 I had no idea a smokeless charcoal existed until Rosarium. Great product! These are superior to the round coals for burning resin, I’ve found. Maybe they’re hotter but the resins seem to burn completely and for a longer time. Another excellent product from Rosarium. Excellent product and true to the description. 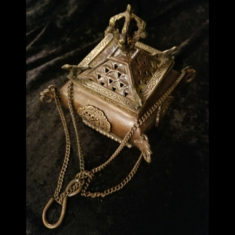 It burns the incense and resin effortlessly and until the square is gone. Would absolutely recommend this product. My favourite part of this product is that I can easily cut it to the size I like. These and bamboo coals are the only types I use. These “catch” more quickly. Smokeless, easy to ignite: Recommended ! Ships quickly, any delays are clearly communicated to the customer. Packaging is smart. Product is good. Would be nice to have different size options but the coals are not very difficult to cut to size.